Eminem is no fan of Donald Trump, and he let everyone know about it with a dynamite rap cypher that went out during Tuesday night’s BETHip-Hop Awards. The prerecorded rap goes by the title “The Storm,” but it’s more like a hurricane as Marshall Mathers takes down the pres for his obsession with athletes taking a knee, his twitchy button finger and his luxury lifestyle. And a whole lot more. An unidentified pregnant Nigerian lady who resides in Rivers state has cried out to popular NGO, KBKonline to help her seek for help after her husband and probably her got infected with now viral disease, Monkeypox. She says she had to send her kids down to her mum who is currently having rent issues and instead of health workers to help her out, they go around spreading news that her family is infected with Monkey pox. A Nigerian lady, Eniola has revealed her boyfriend has been very financially supportive to her, therefore, she will spend 50% of her first salary on him. When i get my first salary from this my new job I’m spending 50% on my boyfriend…cus he has been the one supporting me financially. 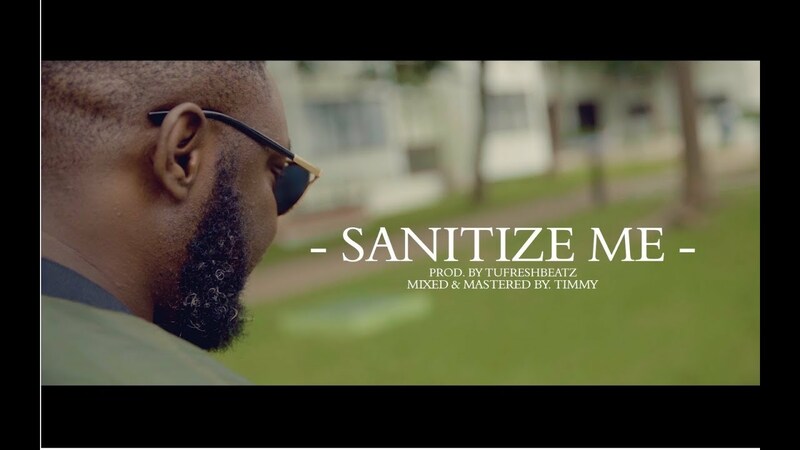 Ghanaian based Nigeria artiste and CEO of BlacKaash Empire “Kaash” presents us with the visuals to his mega hit single “Sanitize Me” which features Manner Records frontline act, Petrah. 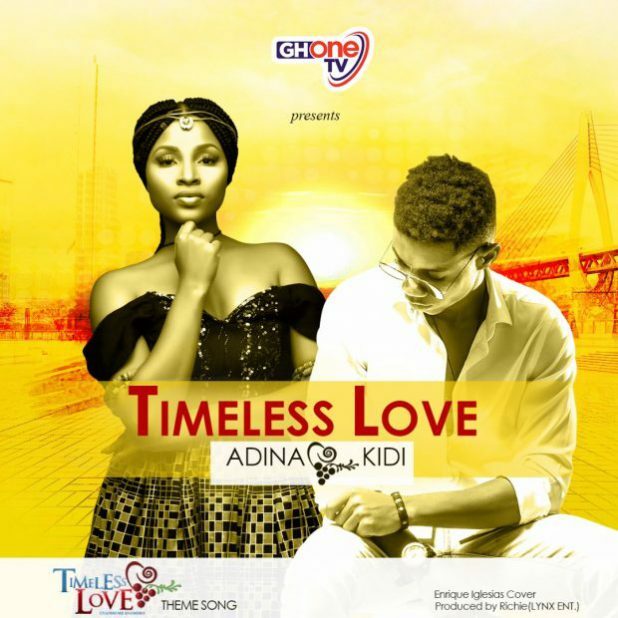 The video conceptt which is based on a story of searching and finding true love was directed by top Ghanaian director Xbills Ebenezer for Xpress Philms. Watch, share and let us know what you think. 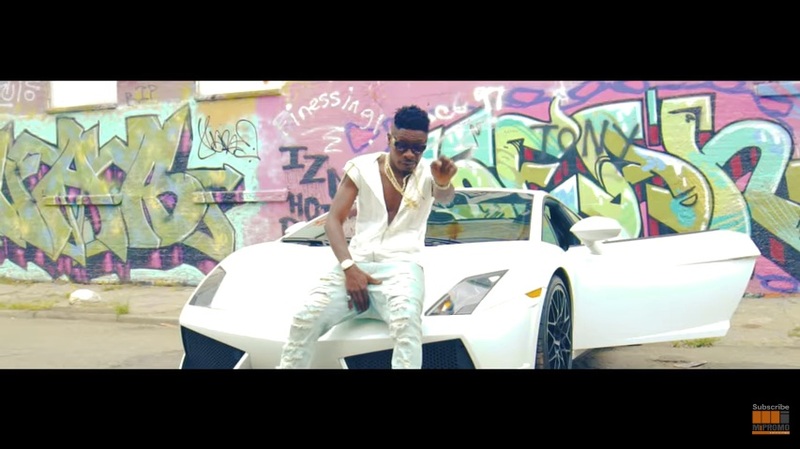 Ghana’s biggest artist and self-proclaimed “dancehall king” Shatta Wale drops the official music video for his previously released track titled “Waitti”. 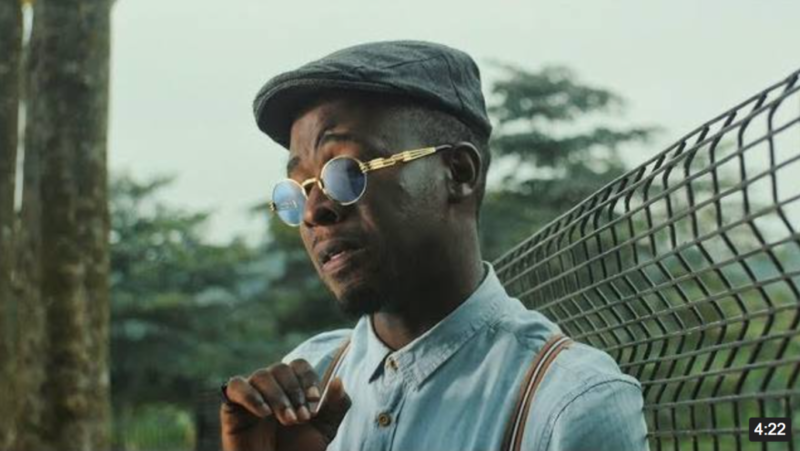 The afrobeats banger was produced by MOG Beatz. The video was shot somewhere in New Jersey and directed by Will Drey. 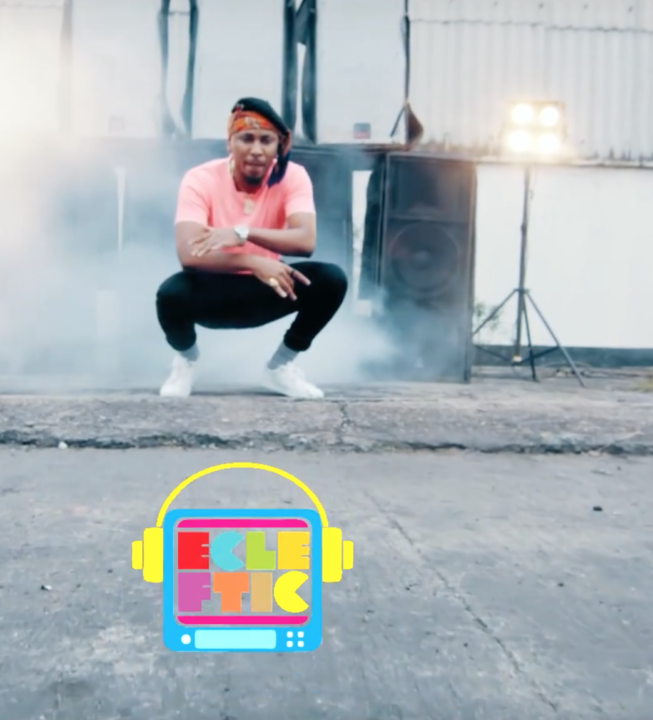 Peep the visuals and download the song below.